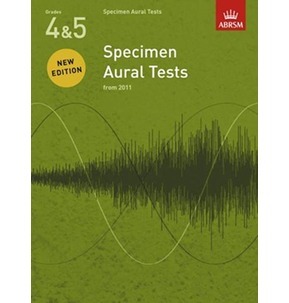 his collection of well-known classical pieces can be used on its own or as supplementary material to the iconic A Dozen A Day techniques series by Edna Mae Burnam. The pieces have been arranged to progress gradually, applying concepts and patterns from Burnam's technical exercises whenever possible. 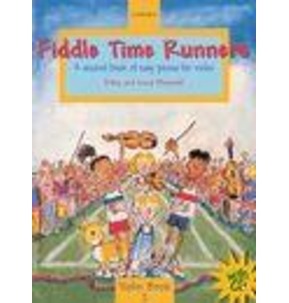 Teacher accompaniments and suggested guidelines for use with the original series are also provided. 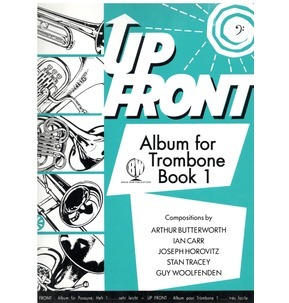 These arrangements are excellent supplements for any method and may also be used for sight-reading practice for more advanced students. 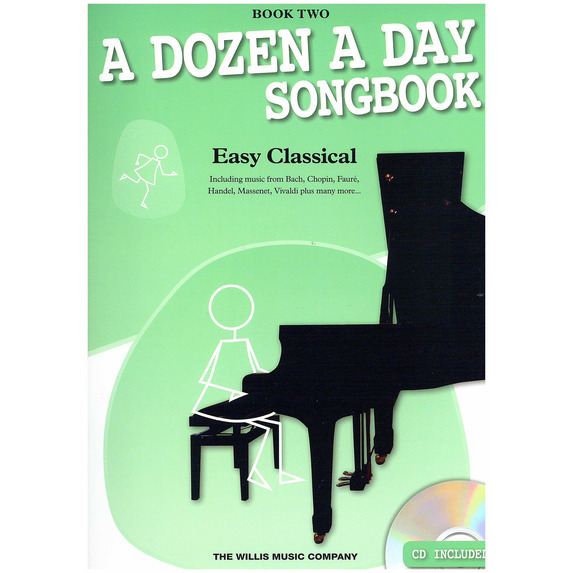 The difficulty titles of certain editions of the A Dozen A Day books may vary internationally. 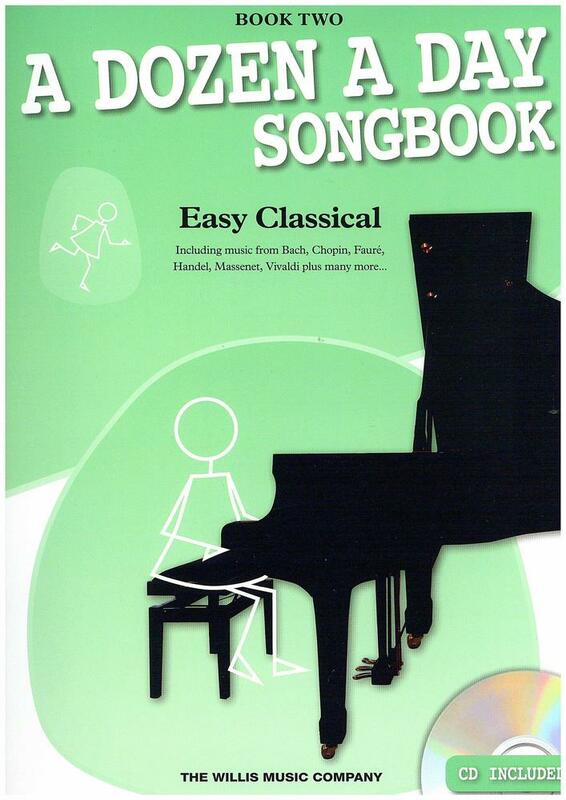 This repertoire book corresponds to the third difficulty level.